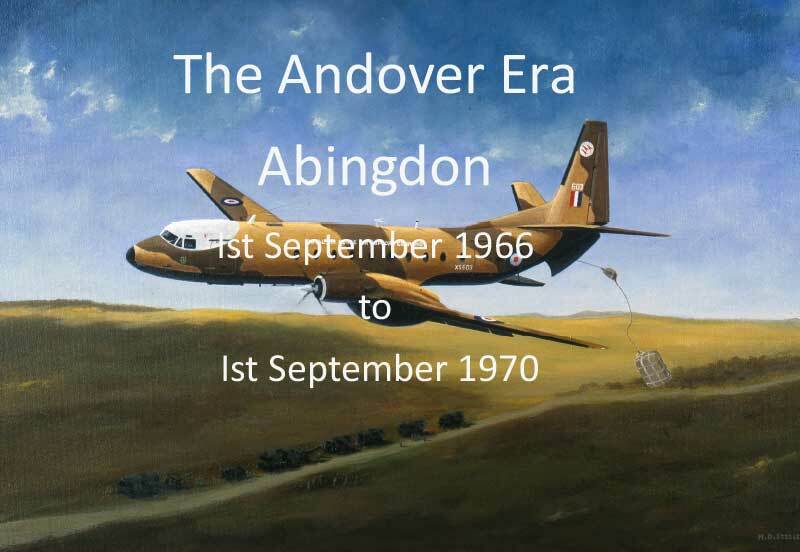 On 1 September 1966, the Squadron re-formed again, this time at Abingdon as a transport squadron. 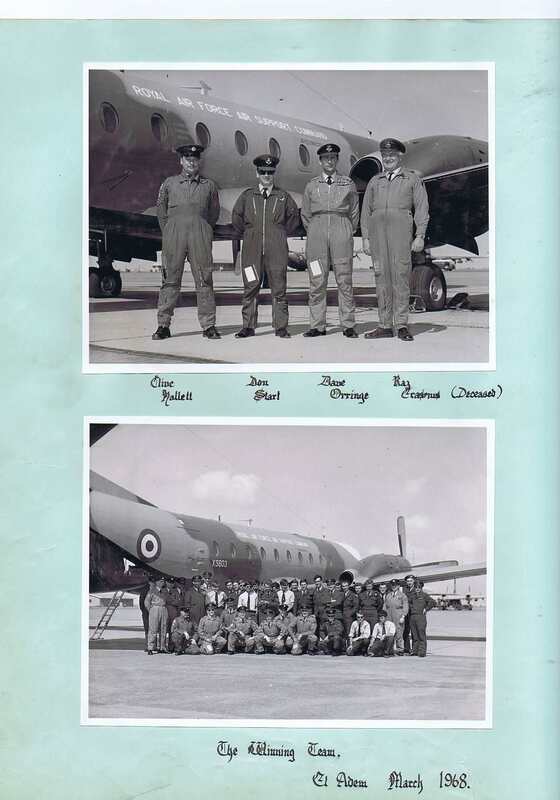 The Squadron was the “mother squadron” for the other Andover CMk1 squadrons; No 52 Squadron based at RAF Seletar and later at RAF Changi in Singapore and No 84 Squadron based at RAF Sharjah later RAF Muharraq in the Persian/Arabian Gulf. 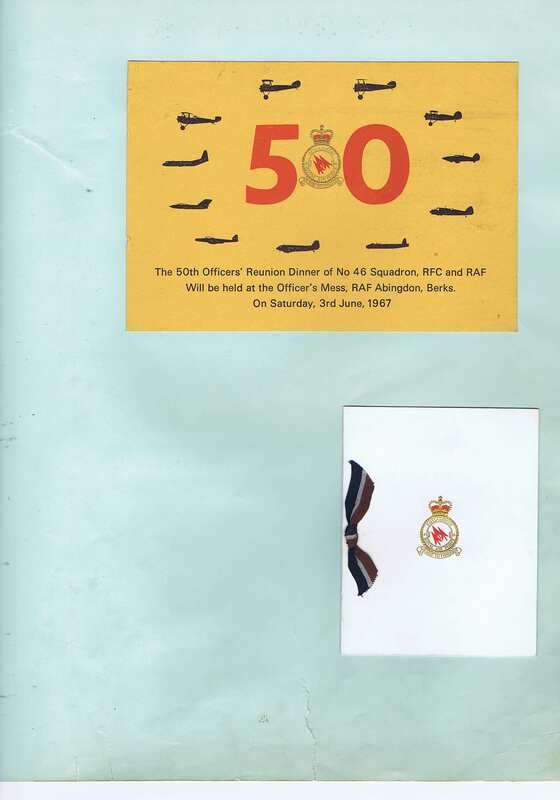 Many aircrew served on two and some on all three squadrons. 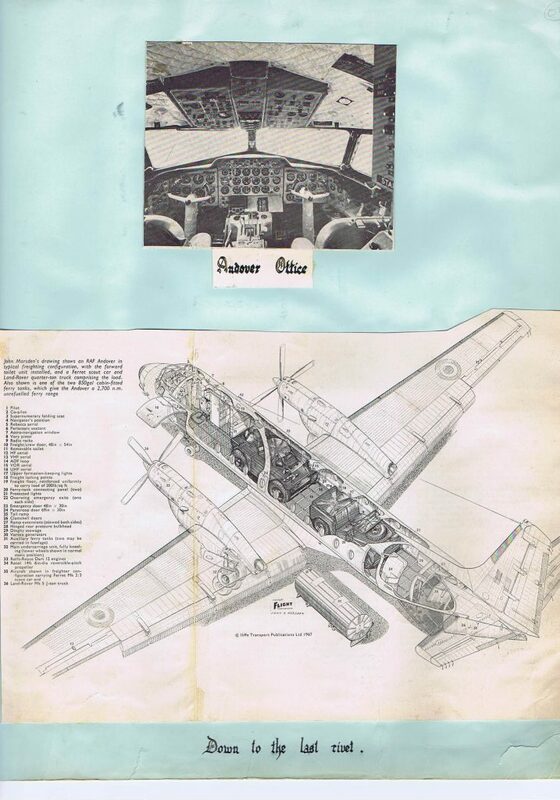 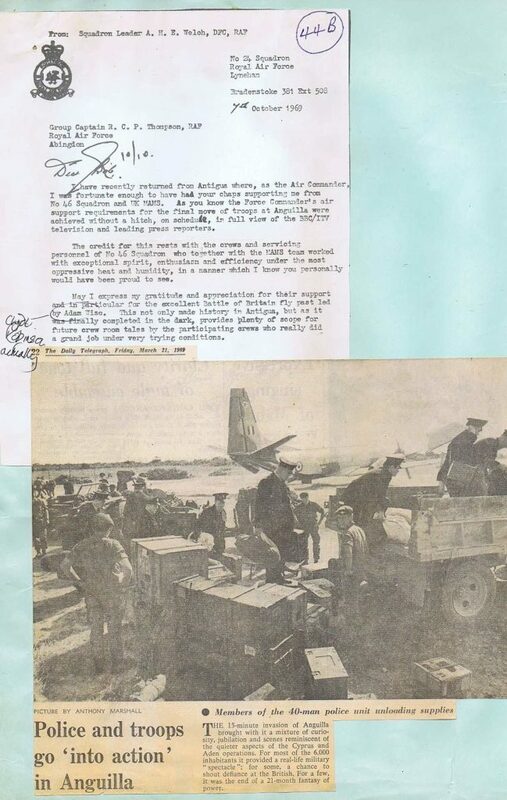 No 46’s first aircraft arrived in December and the Squadron was tasked with general freight and passenger flying. 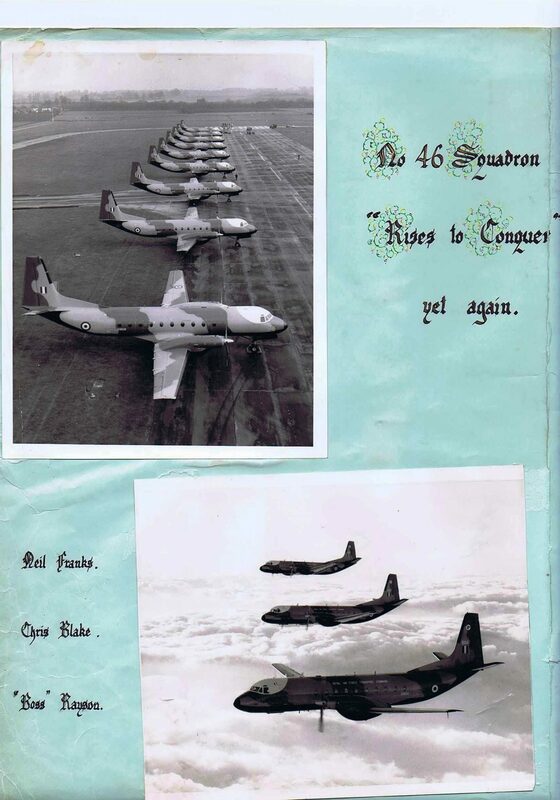 The following clip shows some nice formation flying. 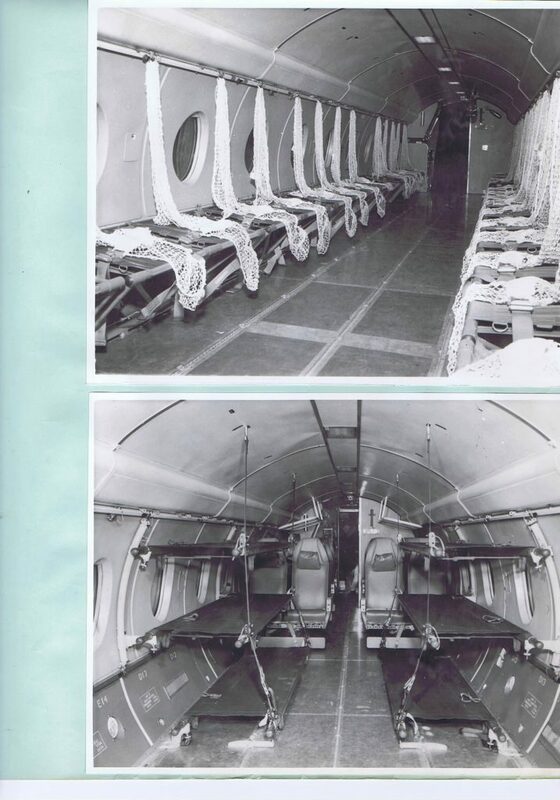 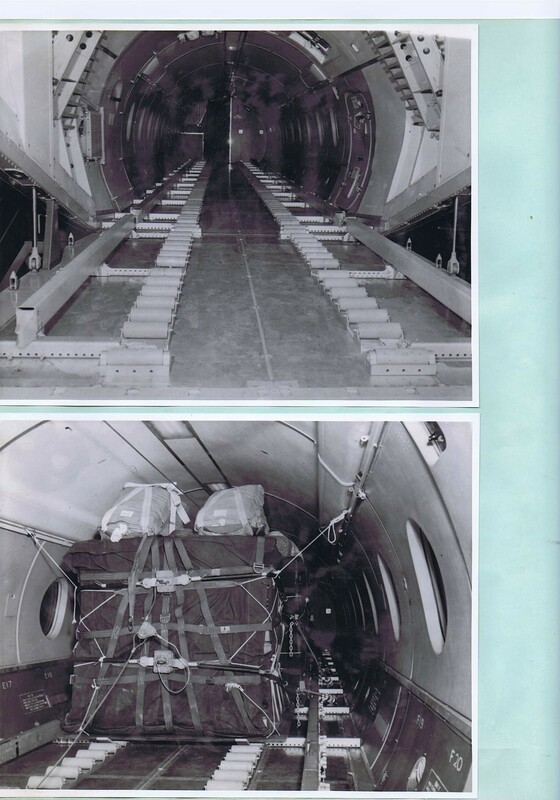 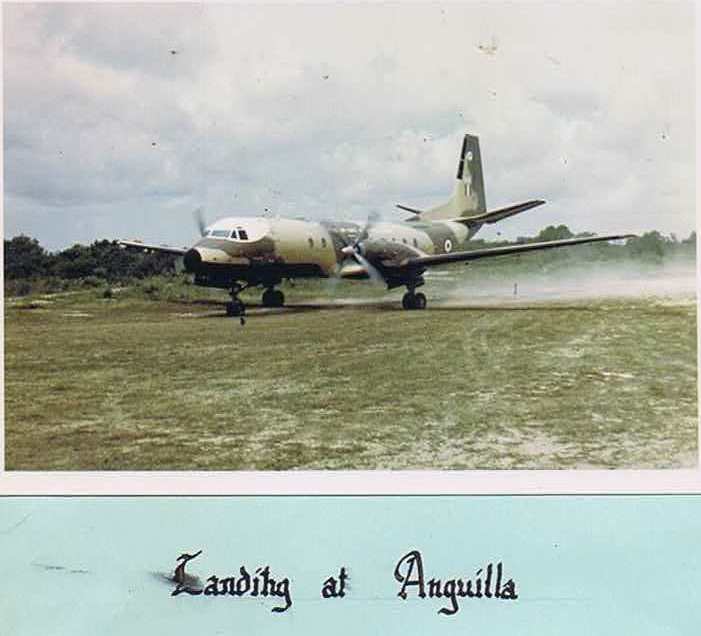 The Squadron’s roles were mainly related to transport support and tactical transport, for which the Andover’s ability to “kneel” – to allow vehicle entry at a shallow angle via the rear ramp – was an asset. 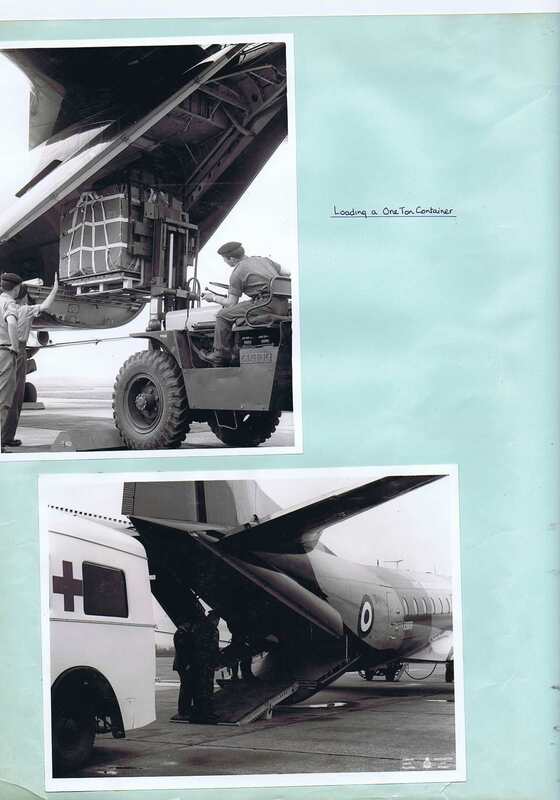 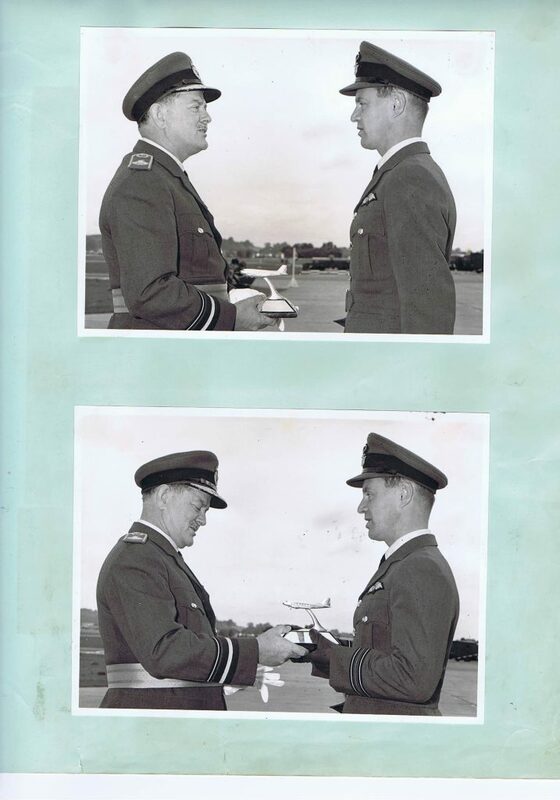 Over the years, the Squadron acquired expertise in aero-medical evacuation, STOL, route flying and parachute and 1-ton container drops. 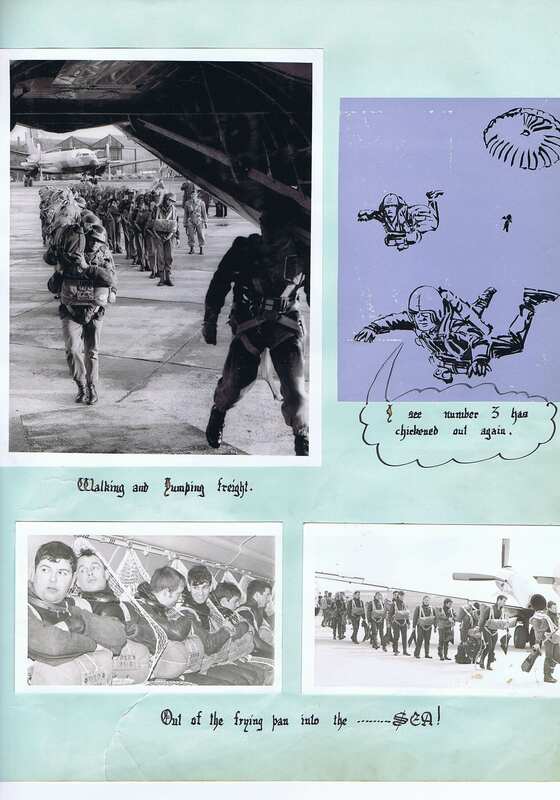 The Squadron had the honour of dispatching the Prince of Wales on his first (and I suspect only) parachute jump. 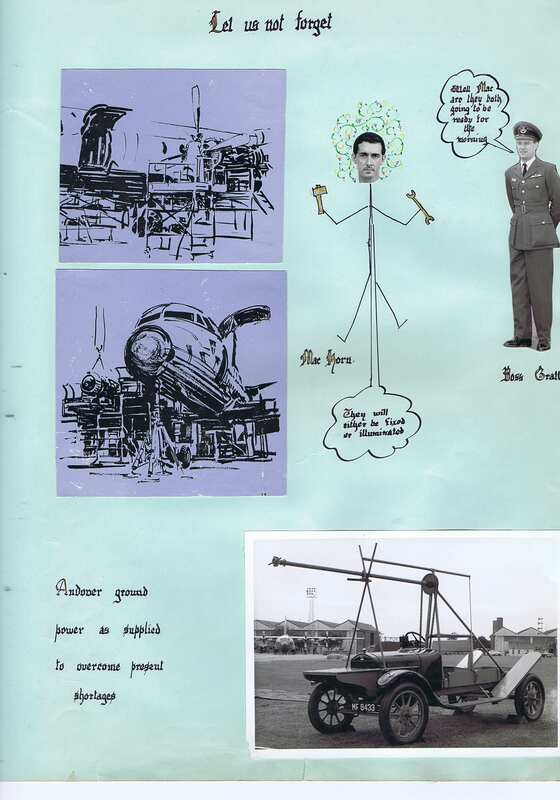 The intro in the film clip below is a little longer and noisier than it should be! 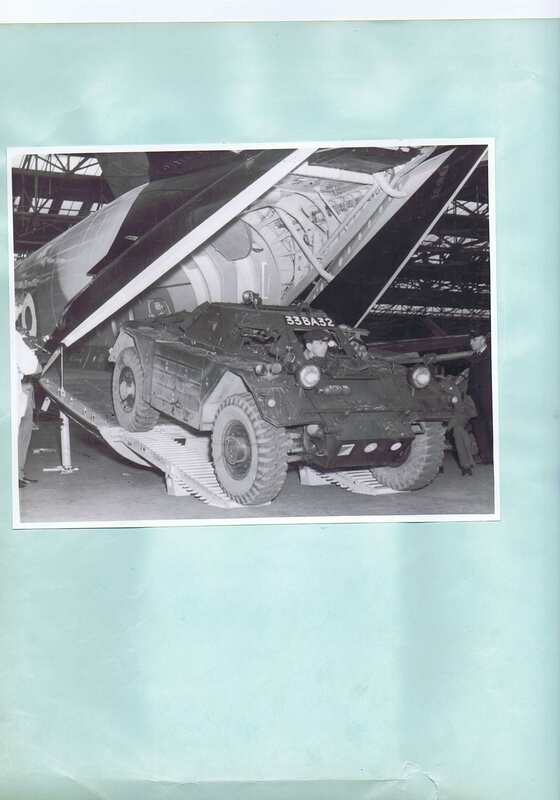 It also carried out various trials with voice broadcast and long-range ferry tank. 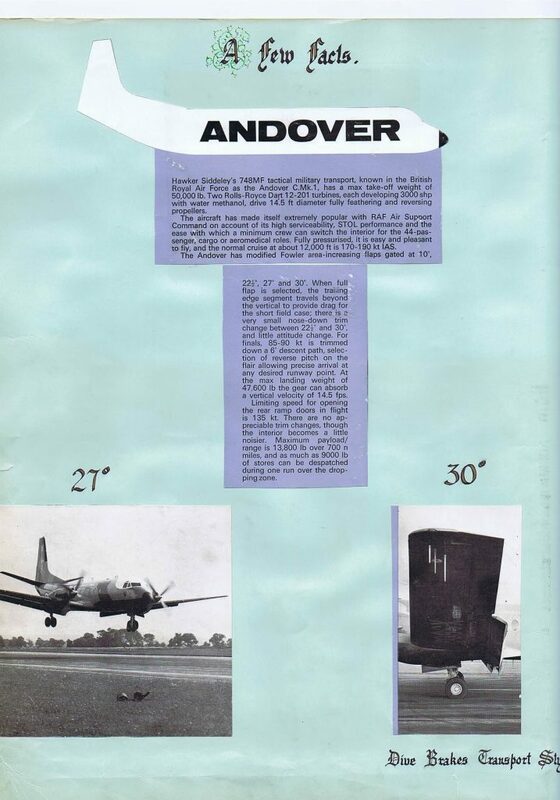 The latter became a regular item of equipment and enabled the short-range Andover to fly surprisingly long distances, such as Gander to Abingdon direct in under 8 hours 50 minutes in July 1969; by September, the “blue ribald” had been reduced to 8 hours 35 minutes, and, eventually, to well under 8 hours. 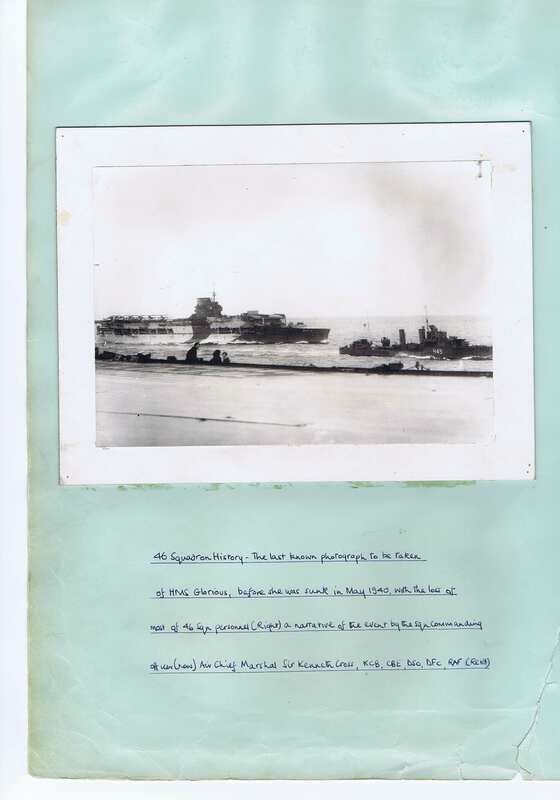 The Squadron also took part in various exercises in Libya, Cyprus, the Middle East and Norway, as well as in the UK and Germany. 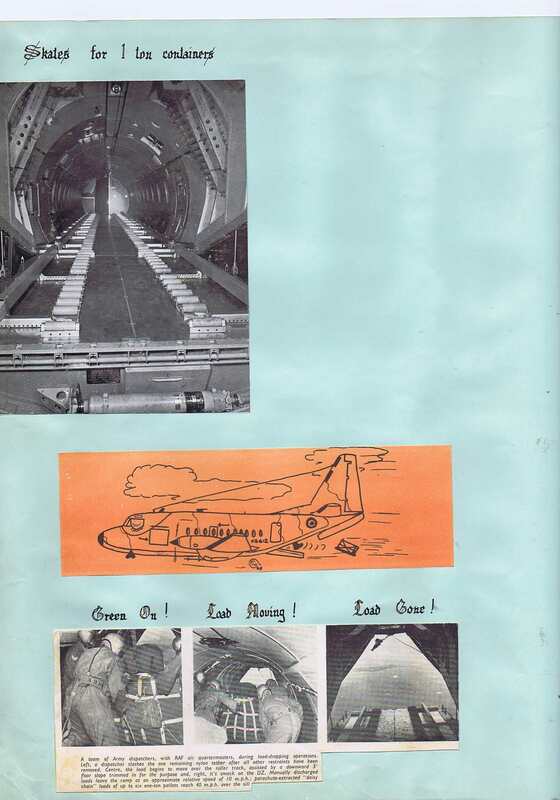 A number of unusual tasks followed. 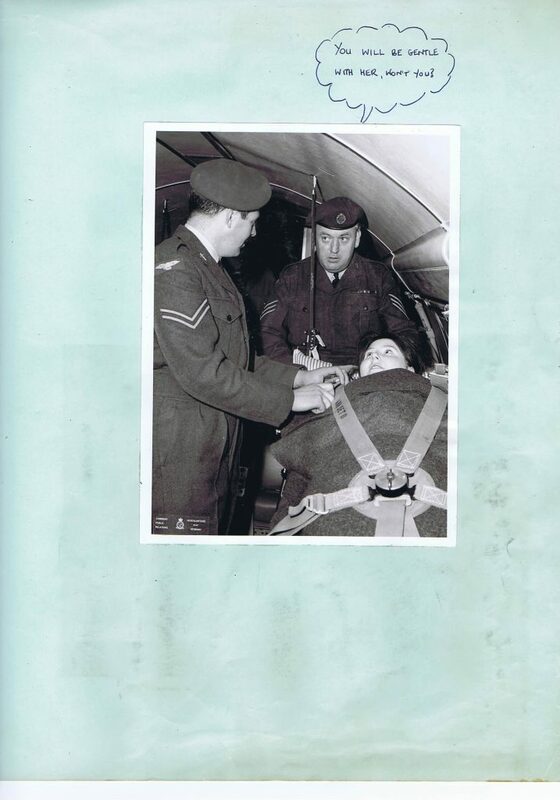 In July 1968, the Squadron supported Exercise Icy Mountains in Greenland, air-landing 8 Members of the British Army Expedition to Greenland, re-supplying them, and finally recovering them. 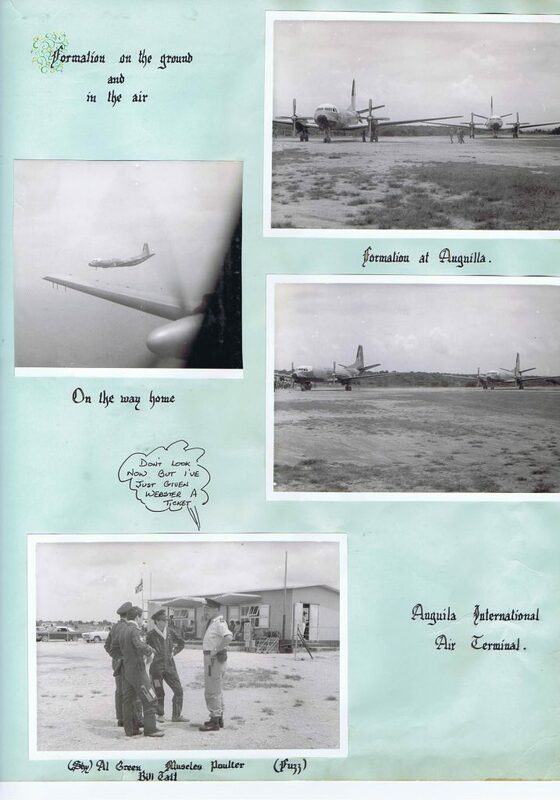 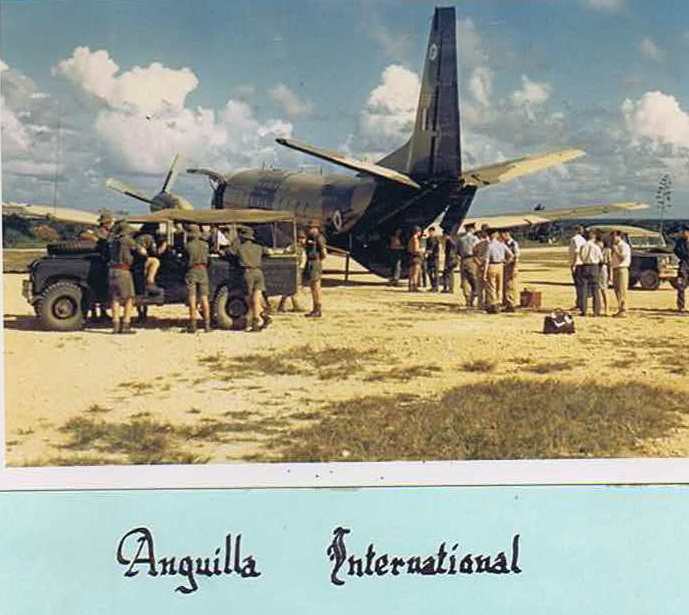 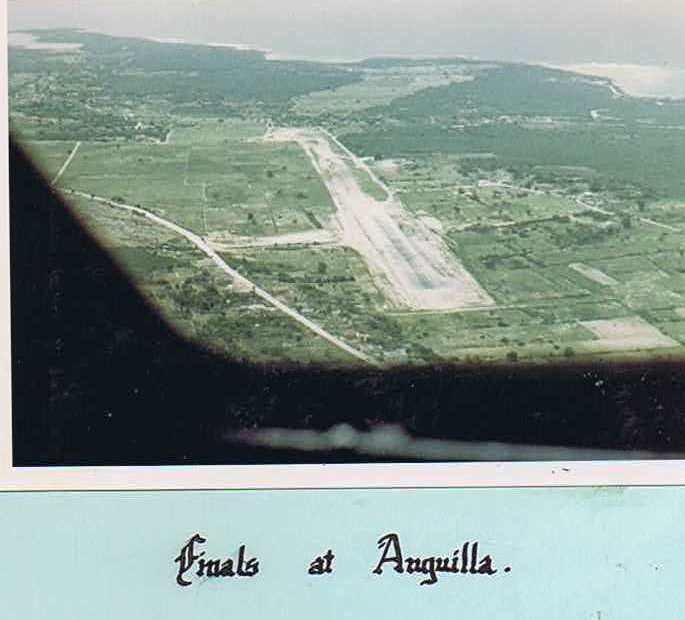 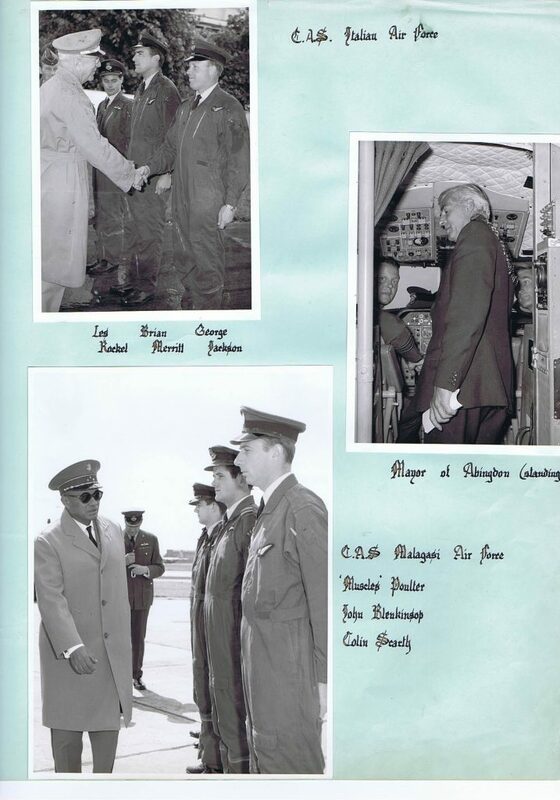 In March 1969, 3 aircraft deployed to Coolidge, Antigua, to help deal with the Anguillan Crisis. 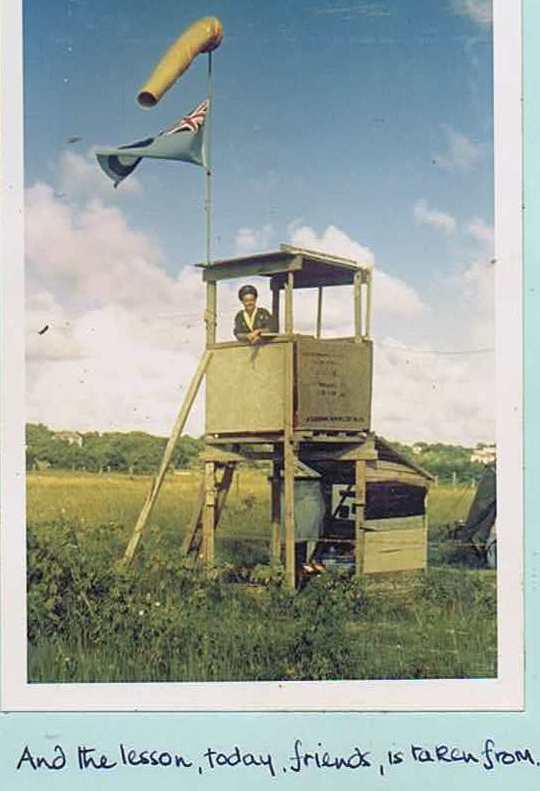 The requirement lasted, albeit later at a reduced scale, for about a year and led to the popular Caribbean Trainers. 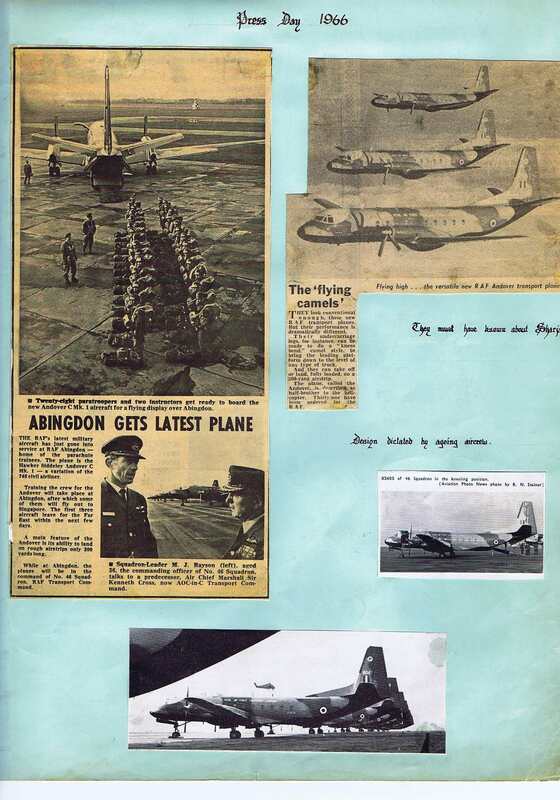 The Squadron was the first in the RAF to have a German exchange officer, and friendly and useful exchange visits were made between Abingdon and Alhorn, his and his successor’s home base In August 1969, the Squadron first became involved in Northern Island – in particular to provide troop and VIP transport from UK. 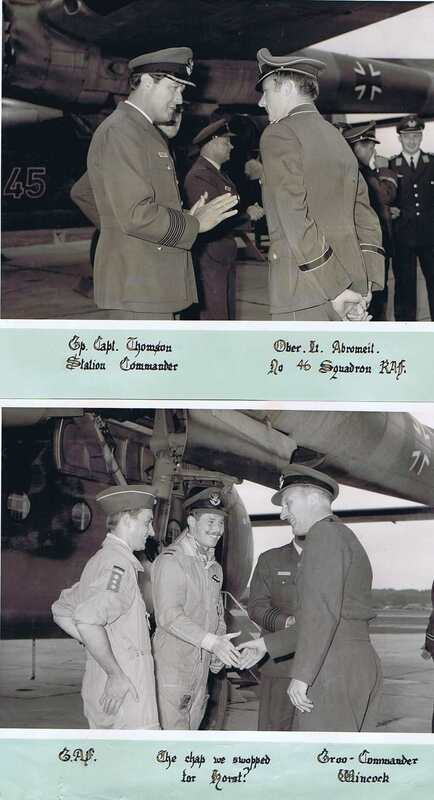 On 13 October 1969, the Squadron was presented with its Standard by HM King Olav of Norway in commemoration of the Squadron’s operation with Hurricanes in Norway in 1940. See separate post. 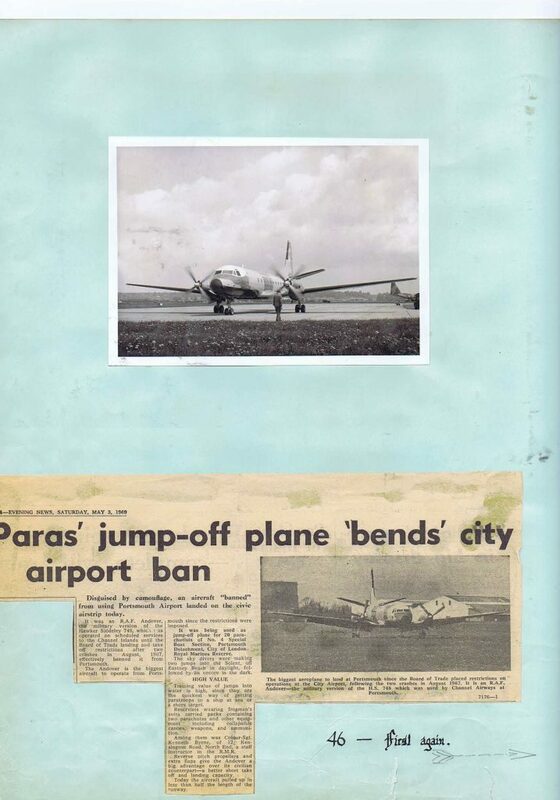 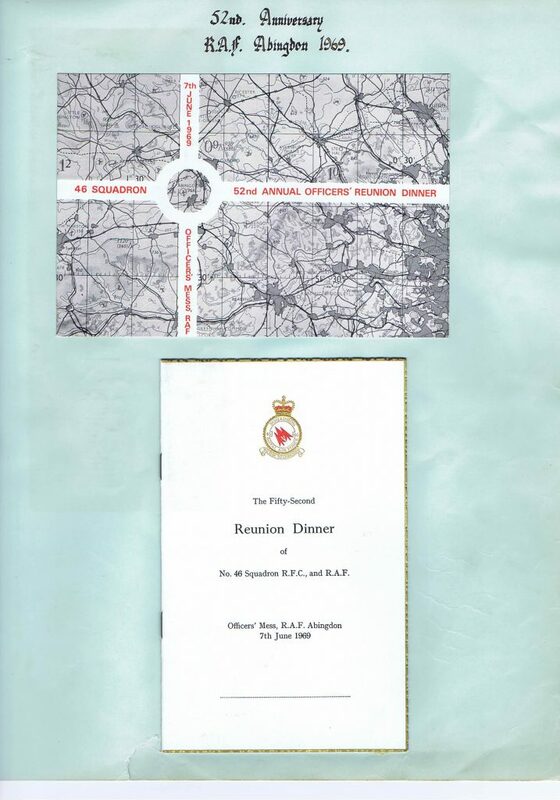 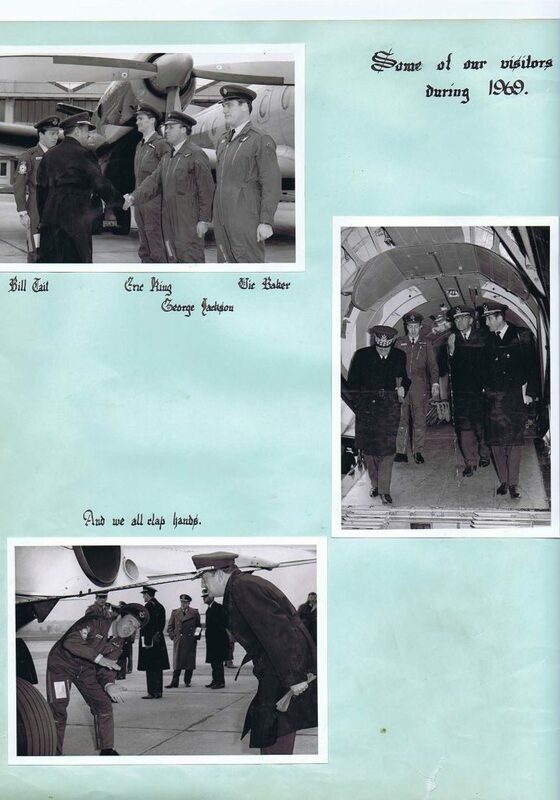 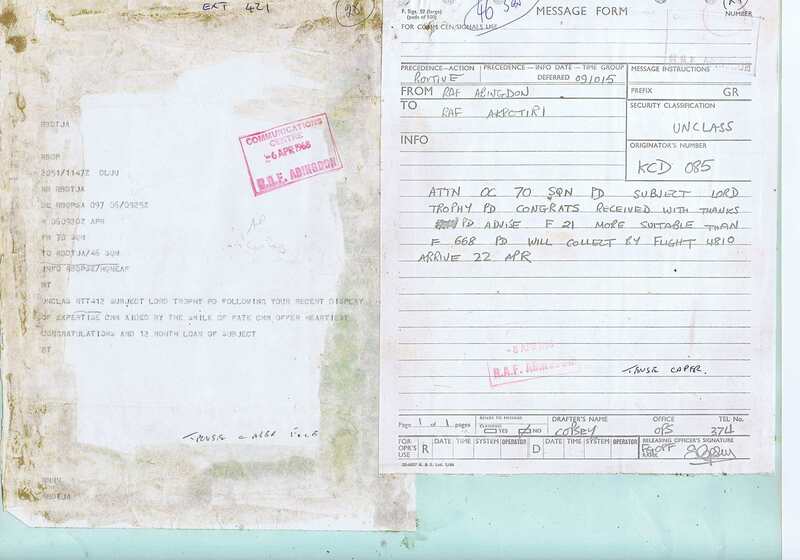 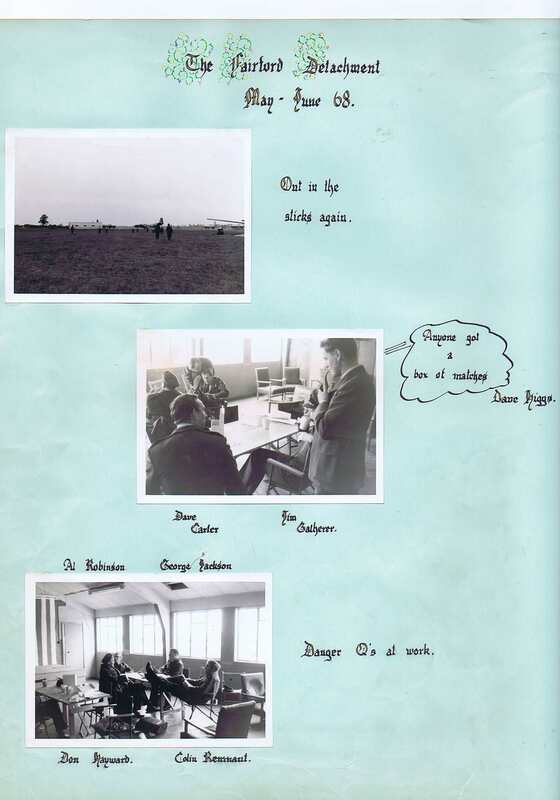 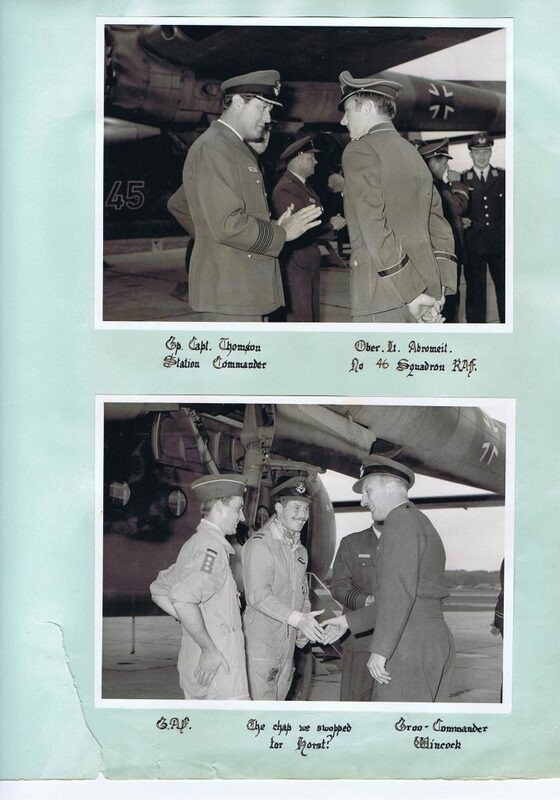 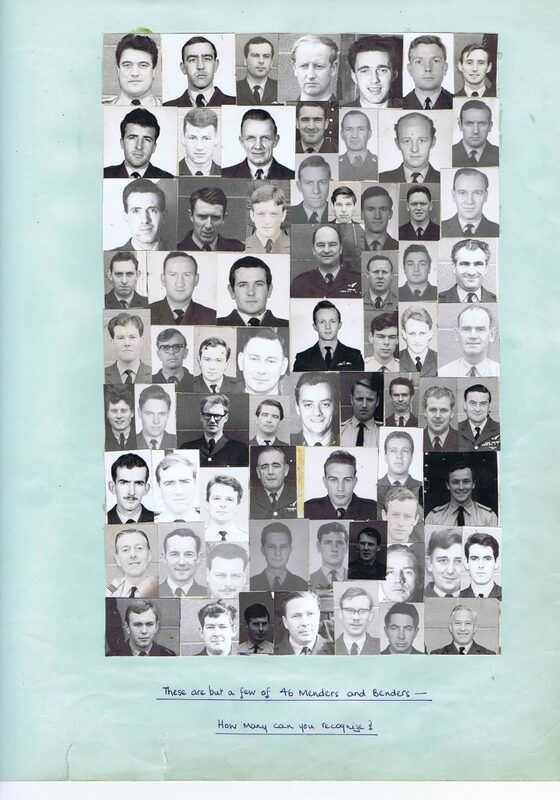 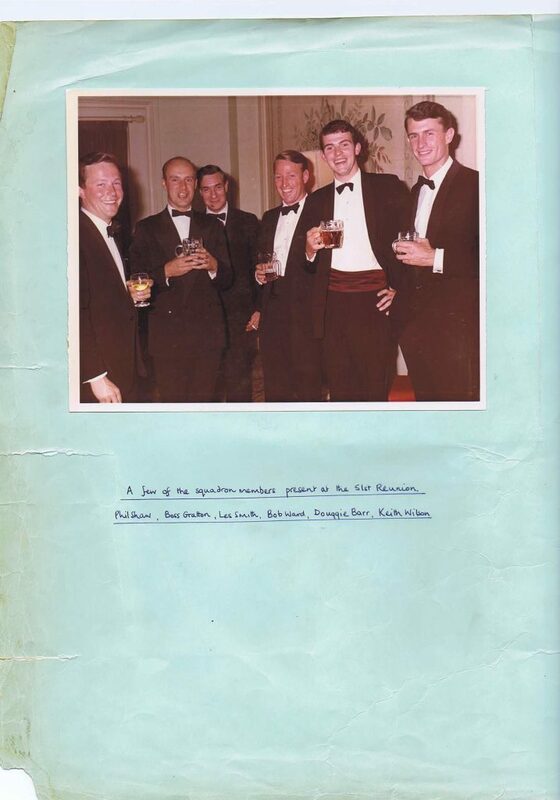 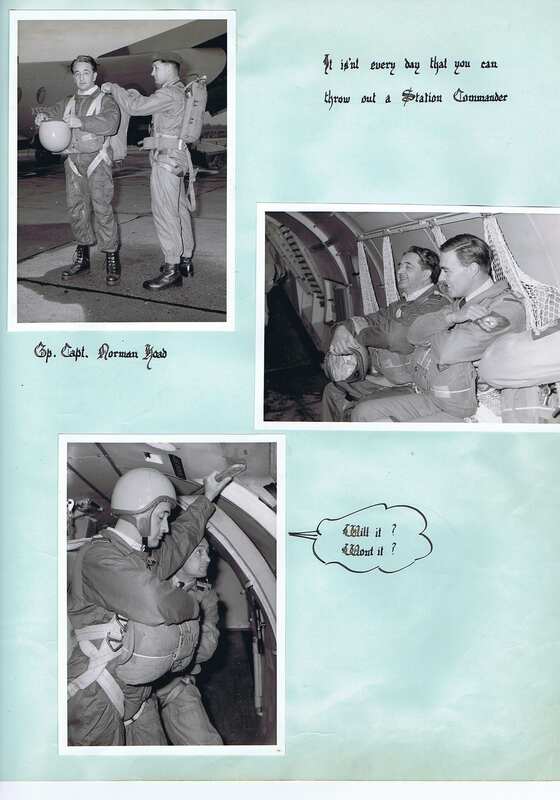 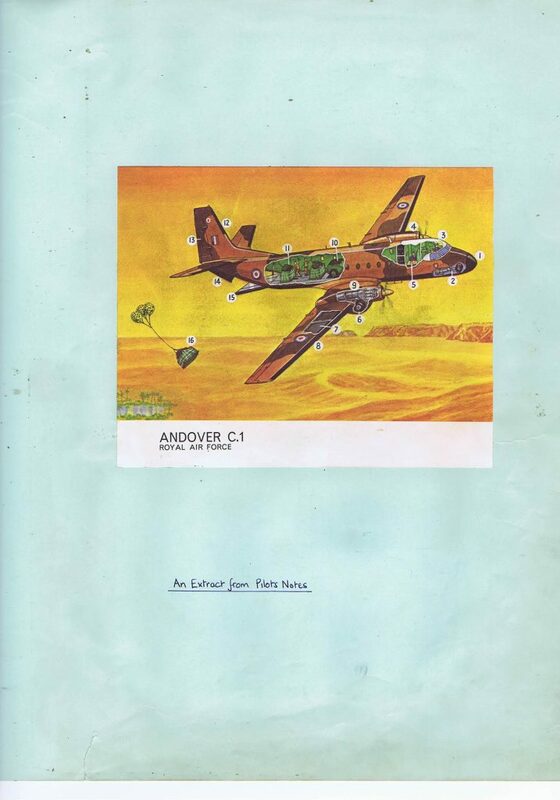 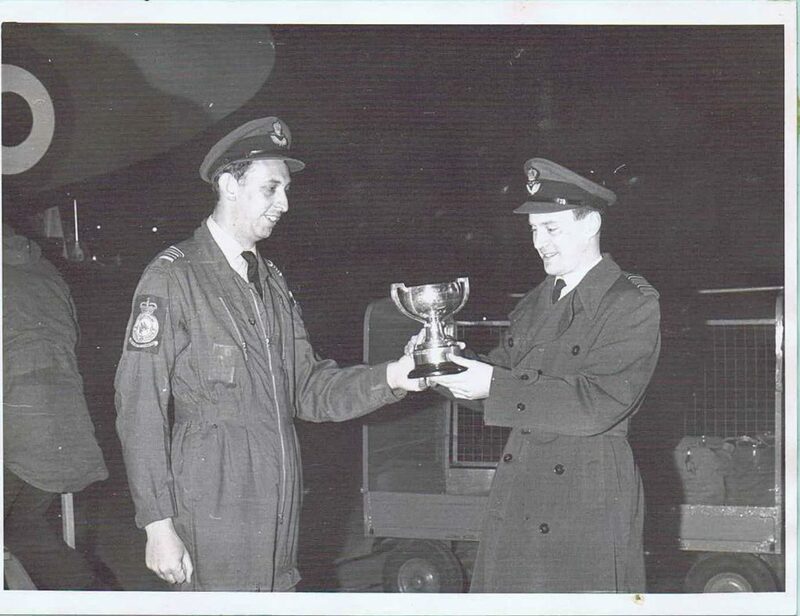 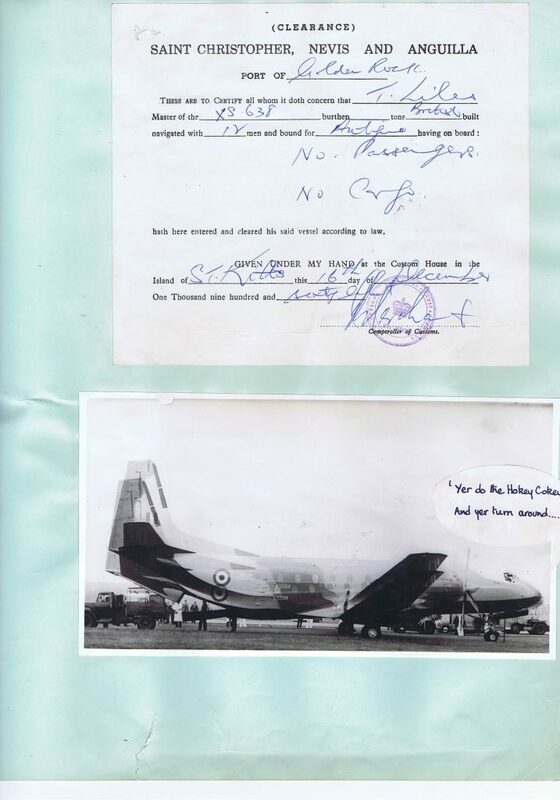 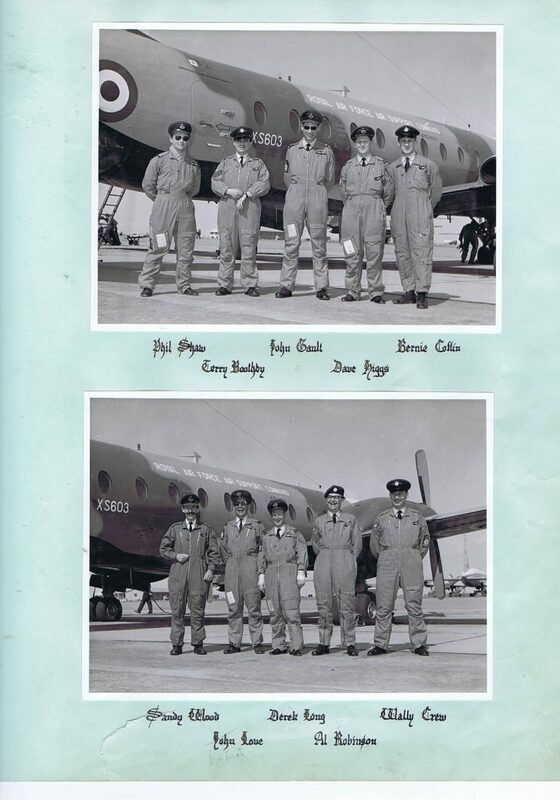 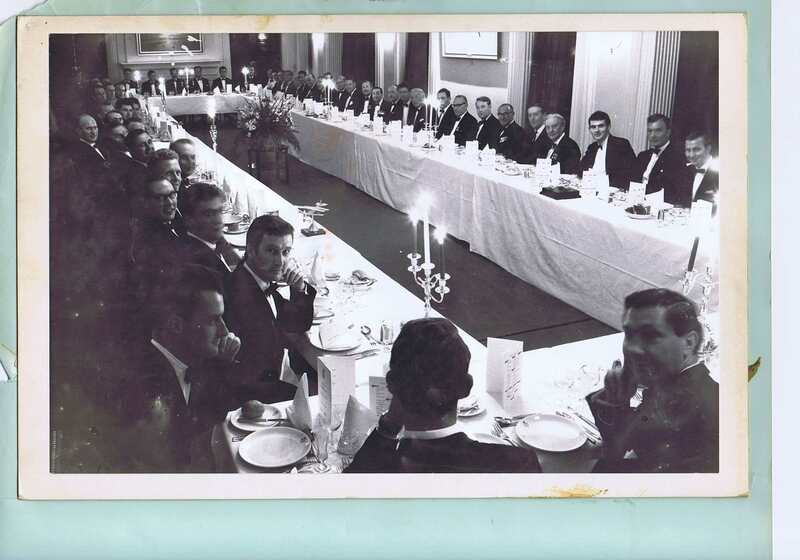 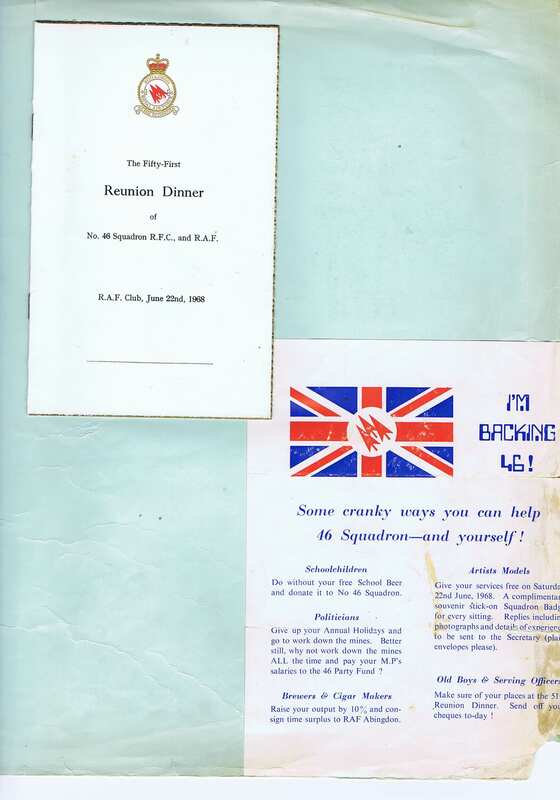 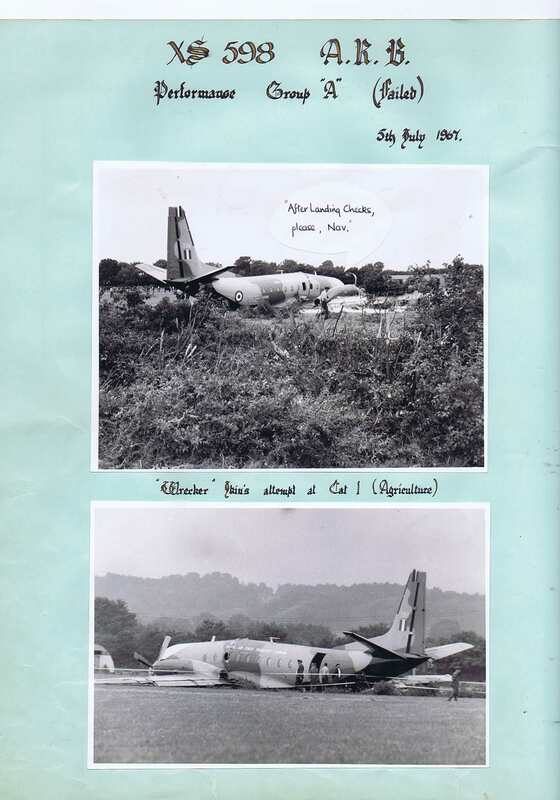 In September 1970, the Squadron moved to RAF Thorney Island and began a period of extended world-wide activity See separate posts to view Squadron Scrapbooks from this period. 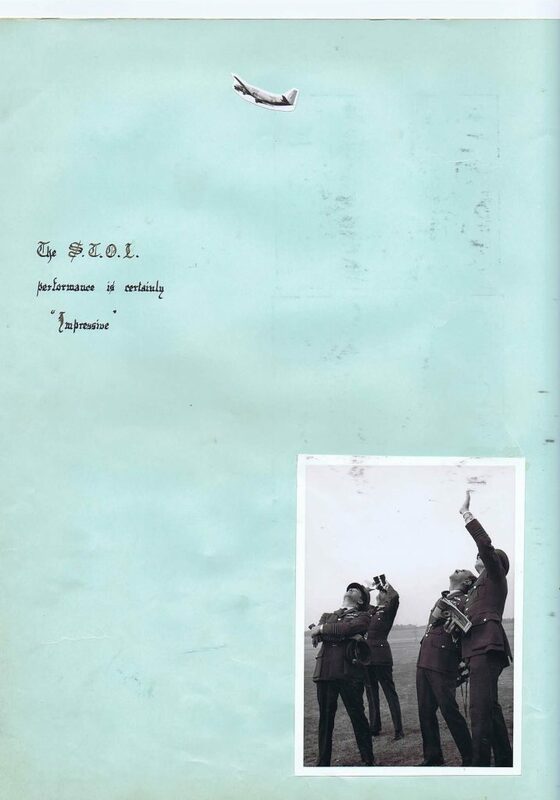 It took part in the large Far East reinforcement exercise, Bersatu Pradu. 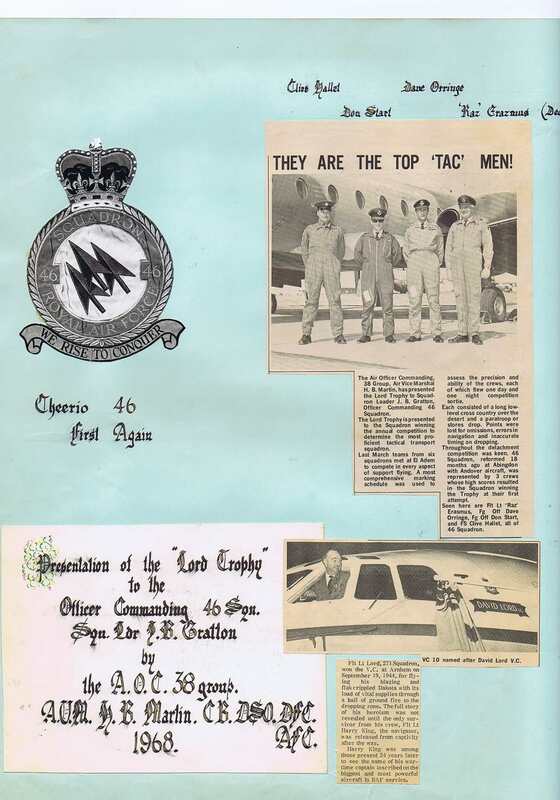 In September 1971 it began a 2-aircraft detachment at RAF Masirah (and added SAR to its many roles); the initial aircraft came from No 84 Squadron in Muharraq. The detachments were a significant part of the life as a 46 Squadron aircrew member. 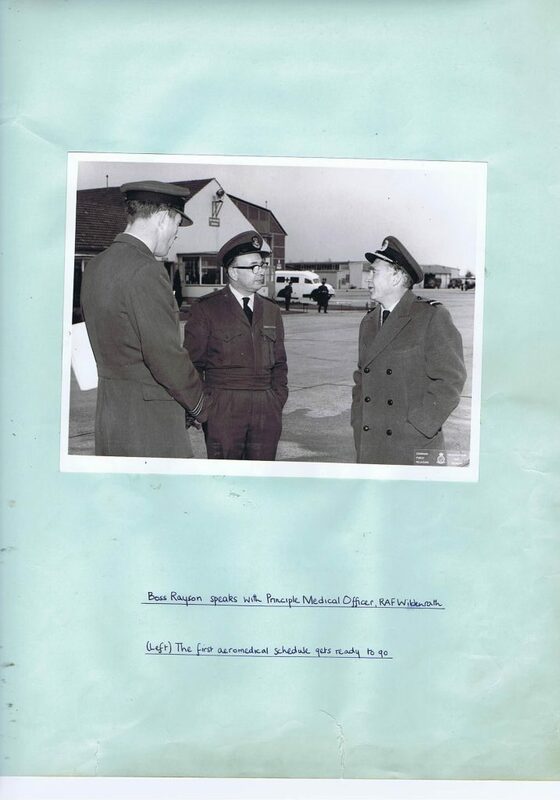 Almost all aircrew made at least one 3 month detachment and some even did three. 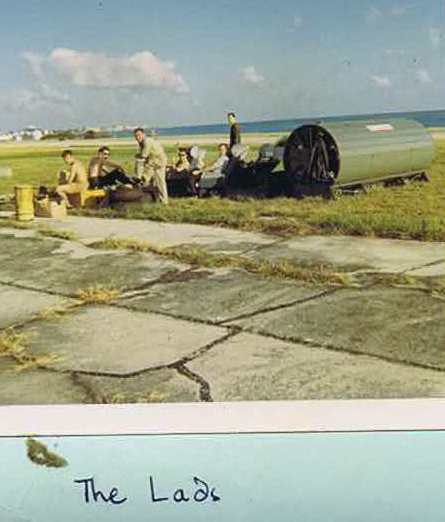 The Masirah Radio Station featured a very popular Brown Banana Show hosted by 46 personnel. 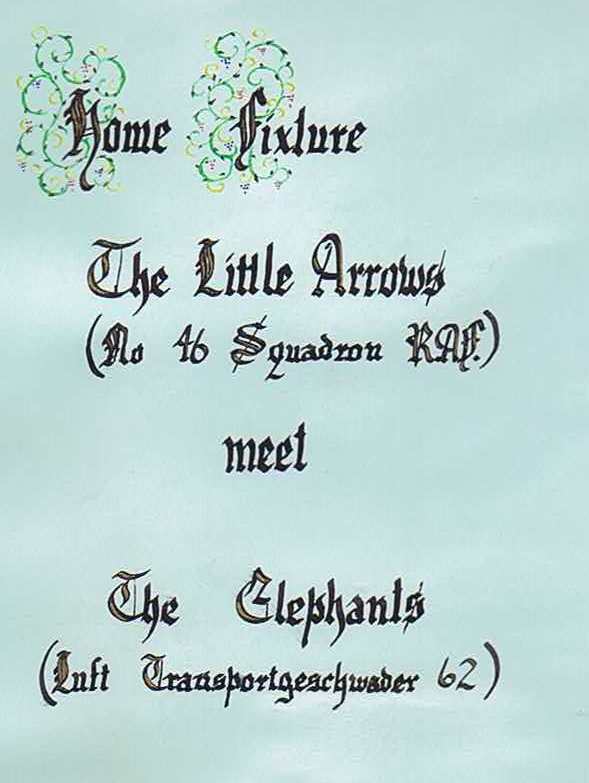 Its title theme was, appropriately, “Little Arrows”. 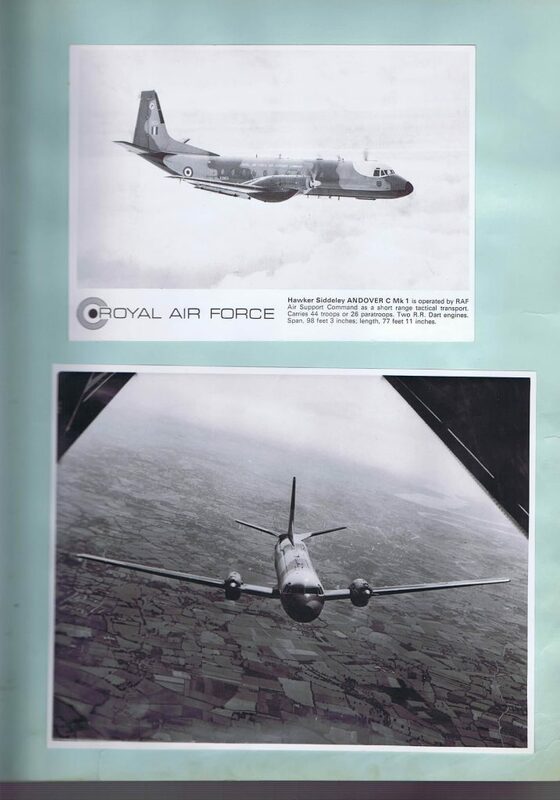 In November 1971 and February 1972, the Squadron took part in Exercise Cold Stream with the Italian Air Force at Pisa, and in Exercise sun Pirate in Puerto Rico, respectively. 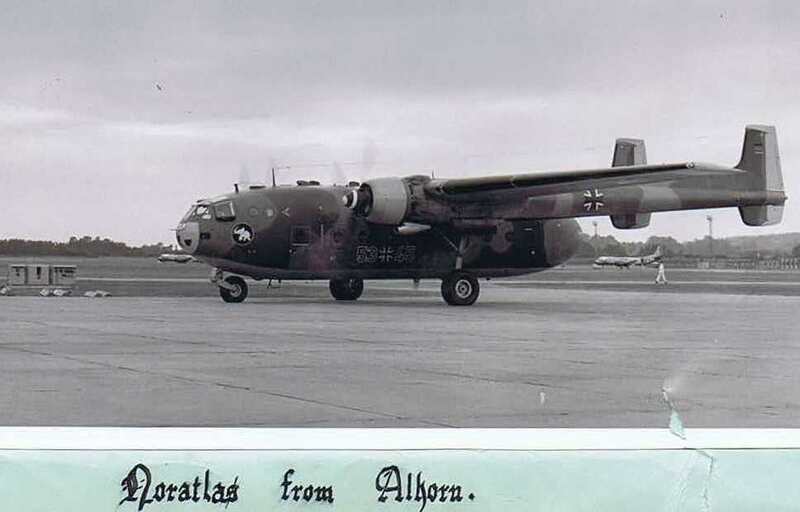 Twice a year the Squadron took part in Exercise Macdrop at RAF Machrihanish, in which Andovers were employed on para dropping with Commandos, the Paratroopers Regiment, and SAS. 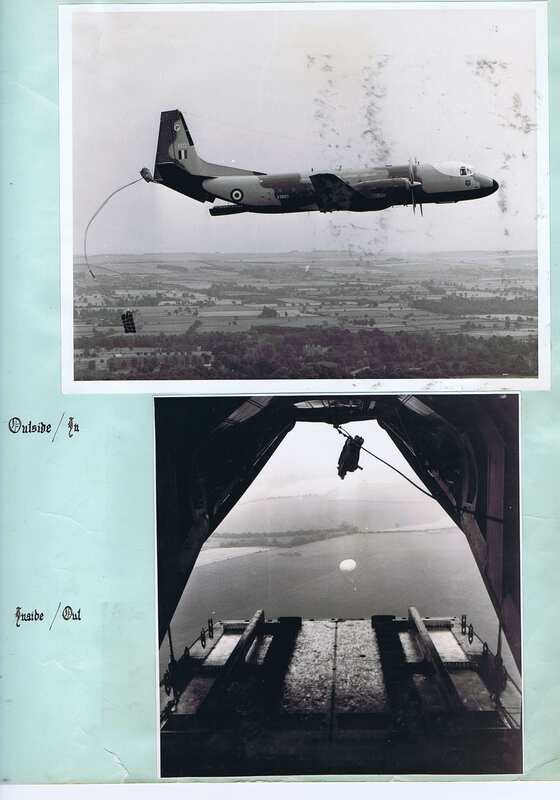 In January 1974, and again in December the Squadron sent aircraft to support the Royal Engineers in Exercise Mirza, 4 month civil aid programmes whose main task was the construction of bridges in the Sudan. 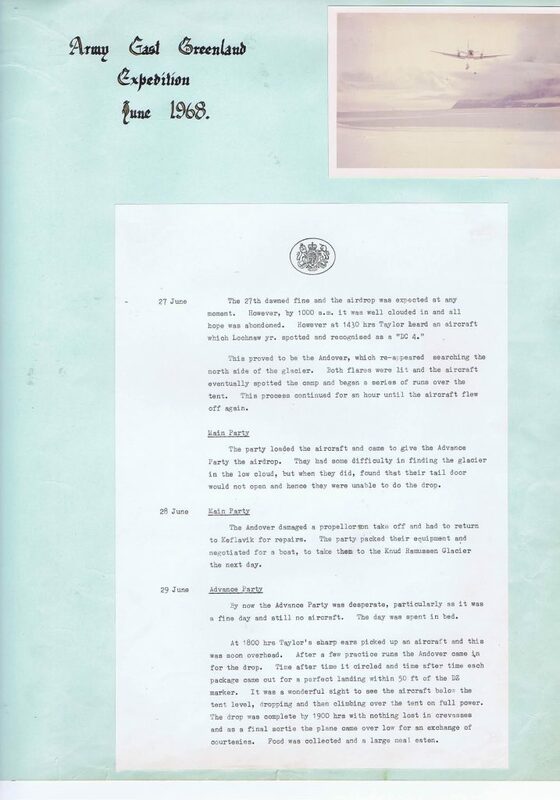 Finally, the Defence Review in March 1975 announced the impending closure of RAF Thorney Island and the disbandment of the Squadron, and there followed an immediate reduction in the number of aircraft and a drastic reduction in flying hours. 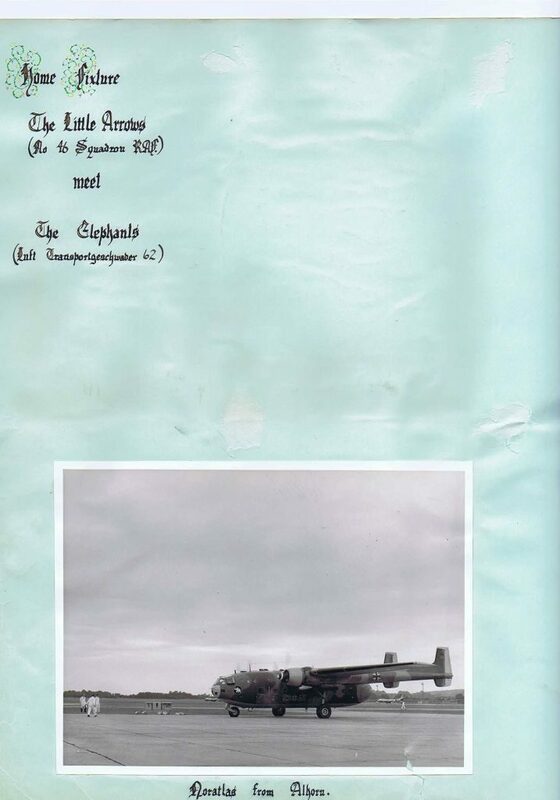 On 31 August 1975 the Standard was laid up in Chichester Cathedral and the Squadron disbanded.